Today's $250 Seniors Event at #TVWSOPCircuit drew 213 entries. 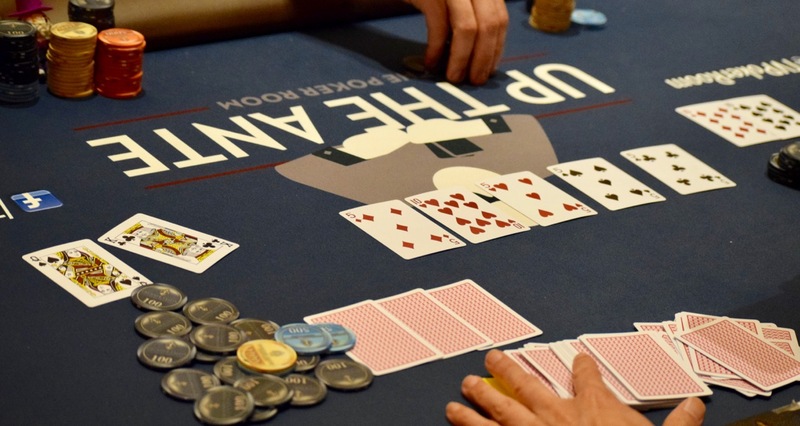 This tournament awards a Ring to the champion but their points do not count towards the Casino Champion title handed out by the WSOP because it is not an open-entry tournament. Here are the payouts for the players who finished in 11-24th place today.